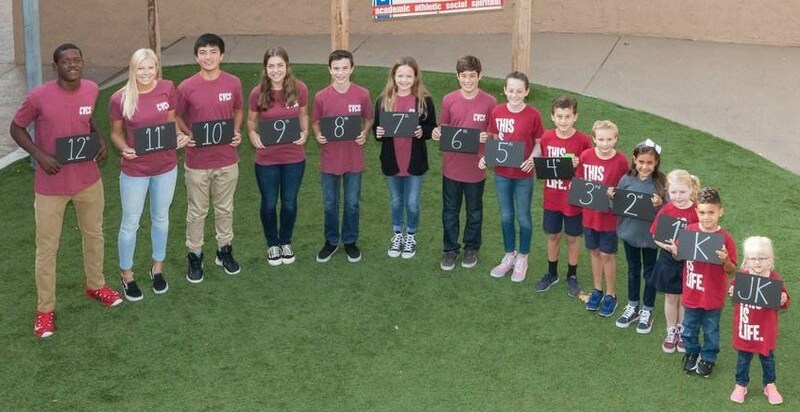 Capistrano Valley Christian Schools is a National Blue Ribbon, college preparatory private Christian school serving students in junior kindergarten through twelfth grade. The best way to learn about CVCS is to experience it first-hand. 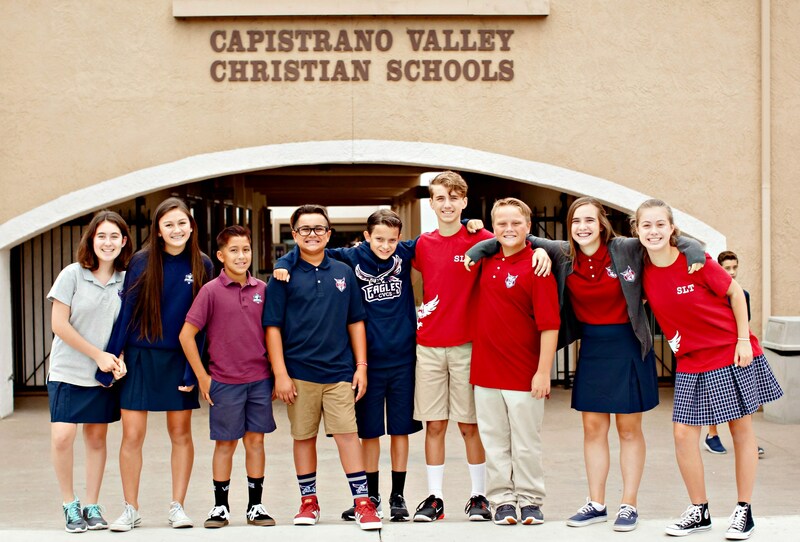 Visitors leave excited about the students, teachers, and environment that makes Capistrano Valley Christian stand out among all other schools. From elementary through high school, our curriculum, electives, and extracurricular activities, prepares students for admission into college and for achievement and success in the college environment. 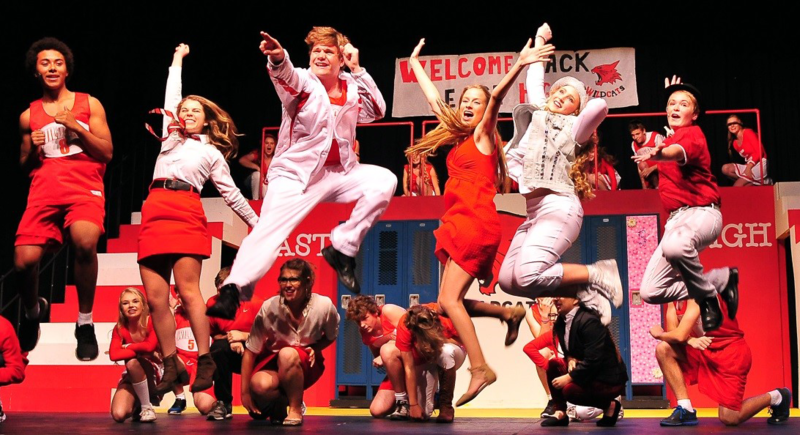 Our award winning theatre arts program provides an intense curriculum in drama, vocal performance, dance, music theory, stagecraft, and more. Fostering champions of character for Christ. Parent involvement enriches the total educational experience at CVCS. The close working relationship of administration, faculty, and parents is a unique strength that unites the entire school community. CVCS is a non-profit organization and relies on donations to fund key initiatives that set our school apart and help us pursue excellence for Christ. Do you have a question? We are here to help! If you would like to contact someone specifically, please visit the Staff and Faculty Directory. School will be closed for Easter break from 4/15–4/22. School resumes Tues. April 23. 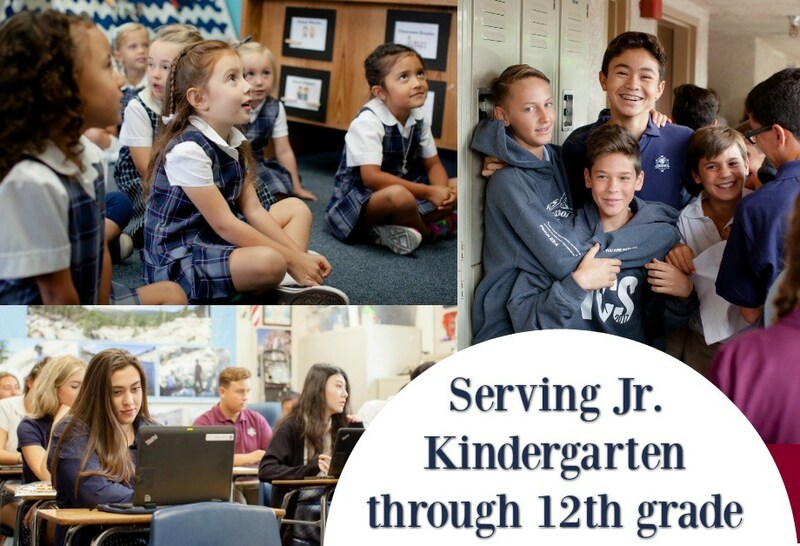 Serving students from junior kindergarten through twelfth grade.